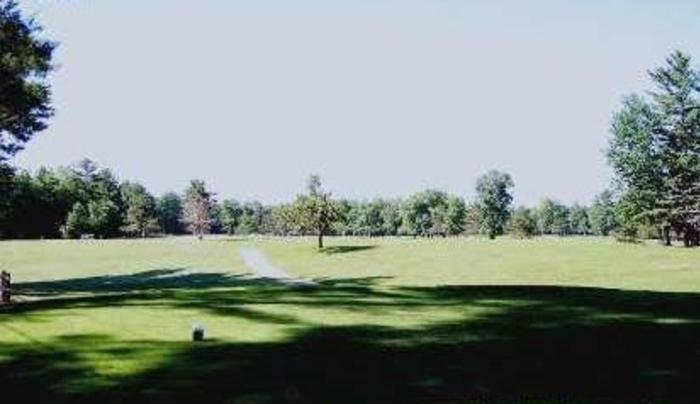 Built 1910, this Lewis County golf course has 18 holes and is walking friendly. 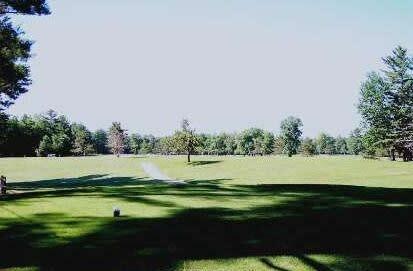 many tournaments and outings are held here. There is also a banquet room and a restaurant.